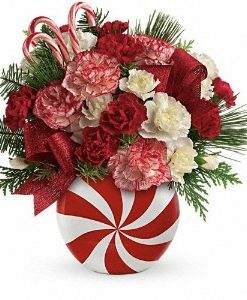 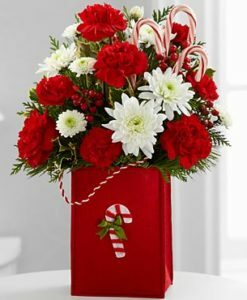 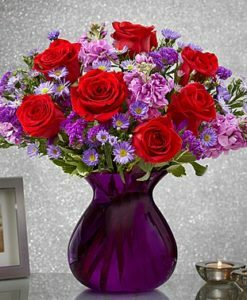 The Sweethearts® Bouquet by FTD® blooms with roses and mini carnations to help you celebrate this coming Valentine’s Day! 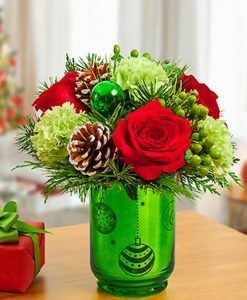 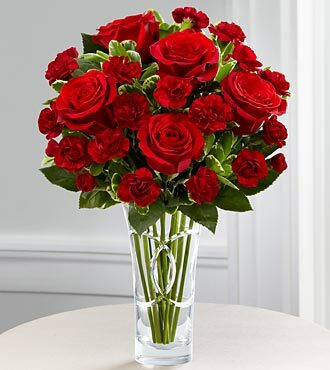 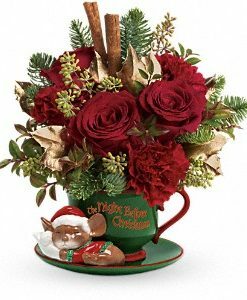 Brilliant red roses are brought together with burgundy mini carnations and lush greens to form an exquisite flower bouquet your sweetie won’t soon forget. 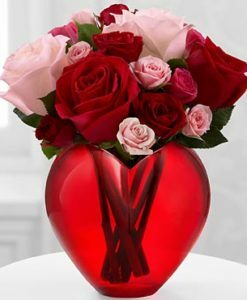 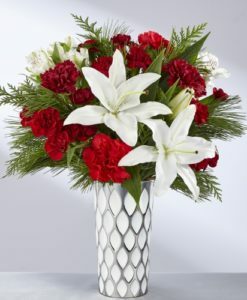 Presented in a designer clear glass vase, viagra this flower arrangement will sweep them off their feet with each stunning red blossom to express your heart’s every desire this February 14th.